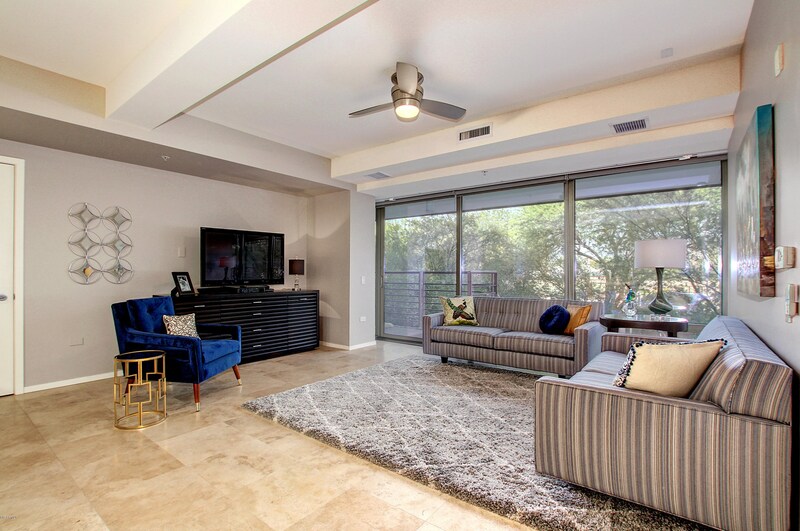 Beautiful split floor plan, exterior unit, light and bright. 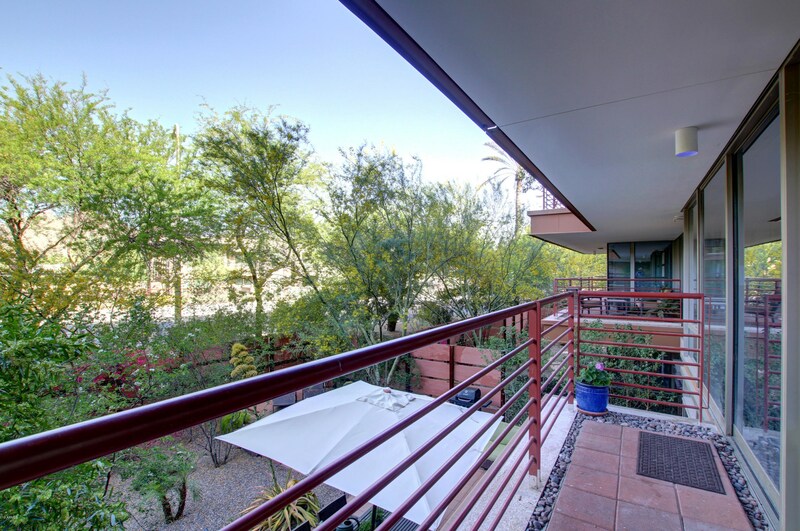 7117 E Rancho Vista Drive #2004, Scottsdale, AZ 85251 (MLS# 5875019) is a Apartment property with 2 bedrooms and 2 full bathrooms. 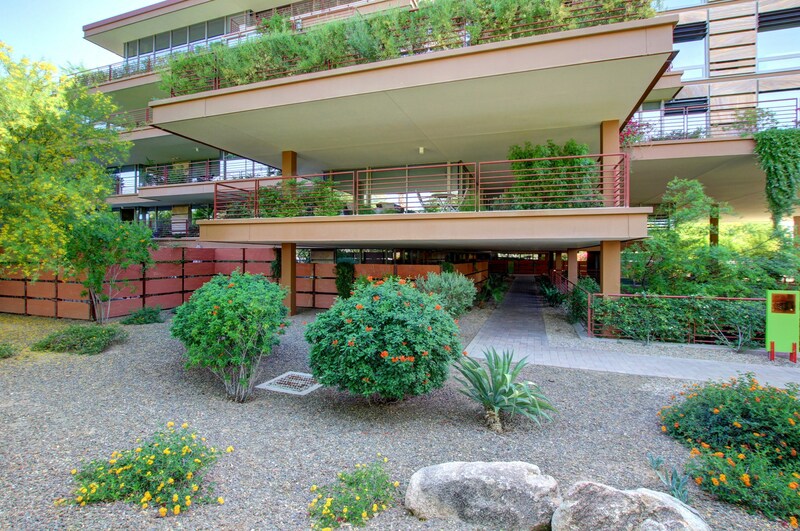 7117 E Rancho Vista Drive #2004 is currently listed for rent at $4,800 and was received on January 29, 2019. 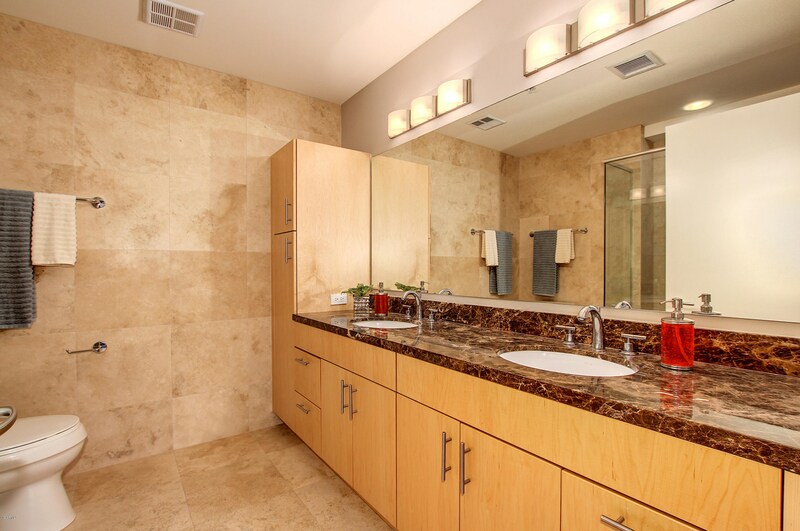 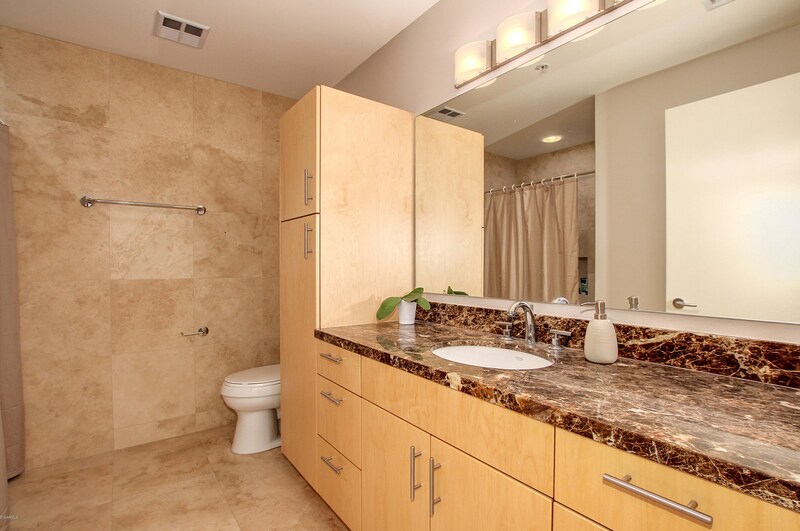 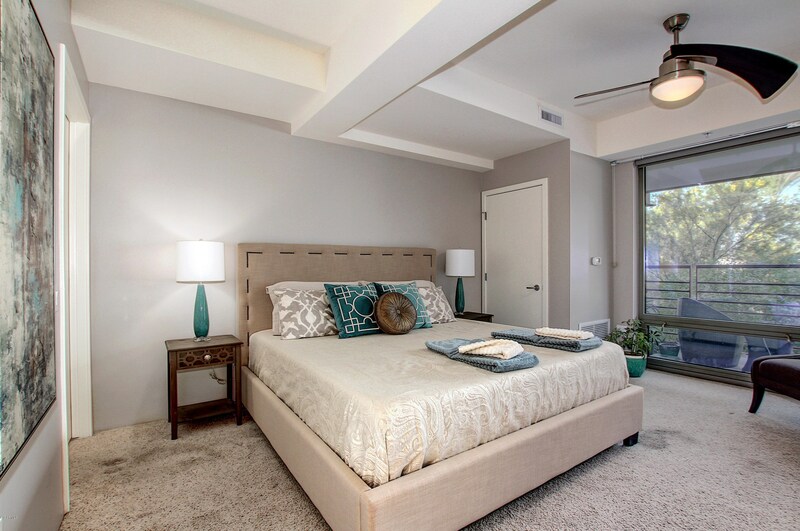 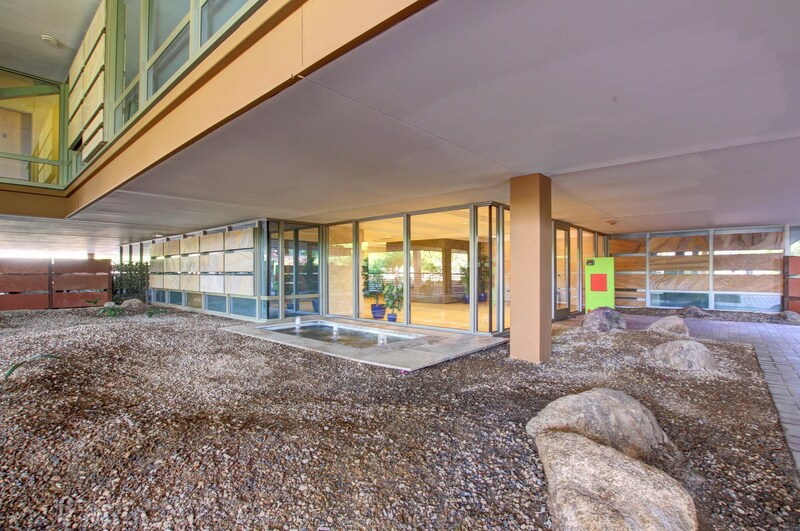 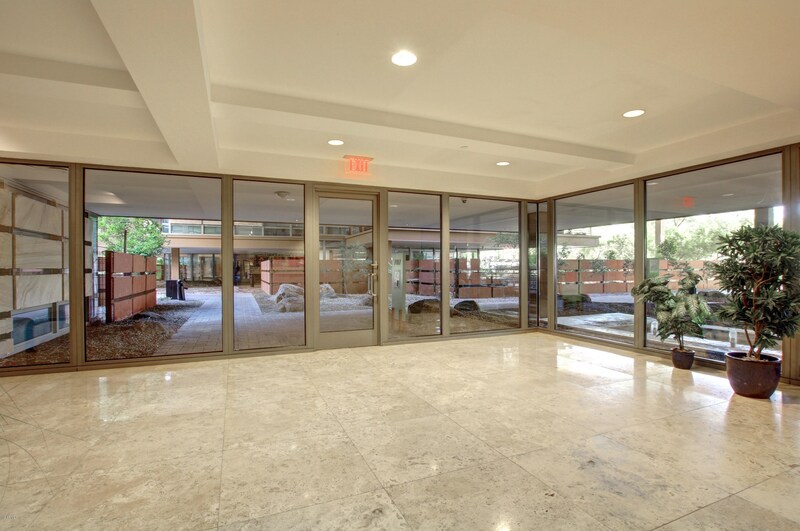 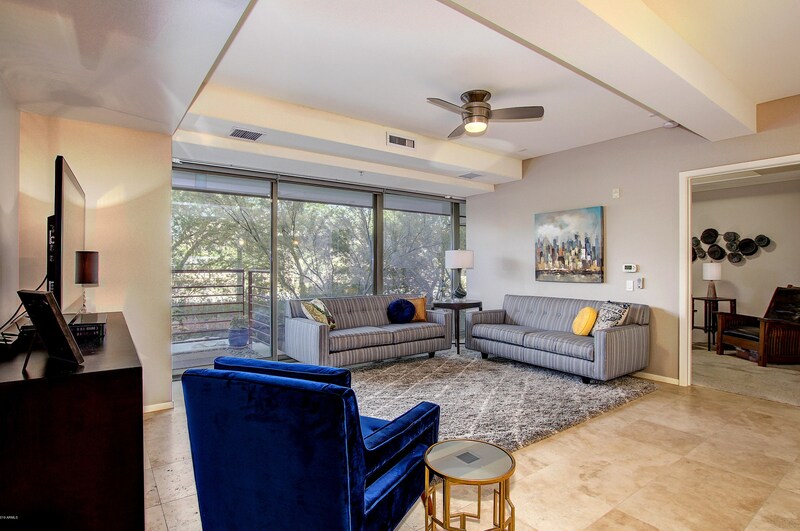 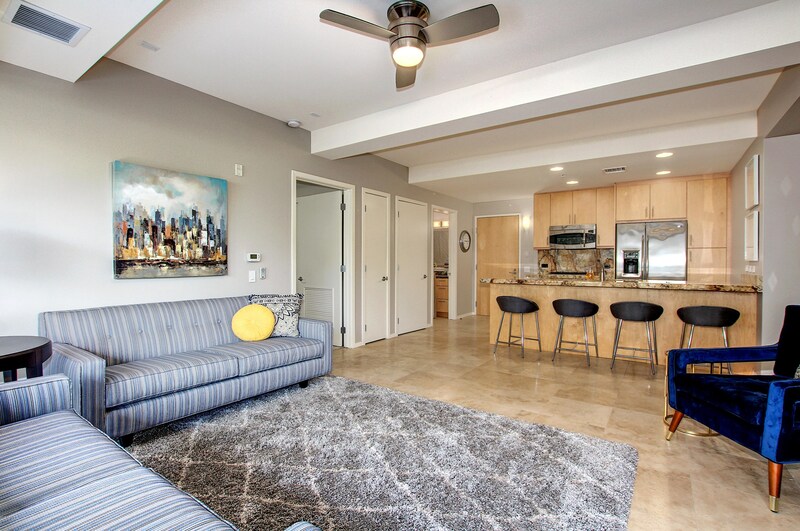 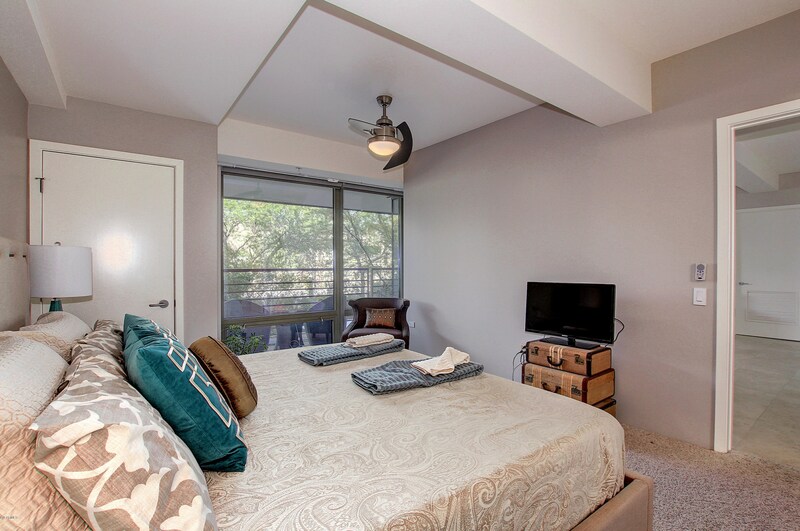 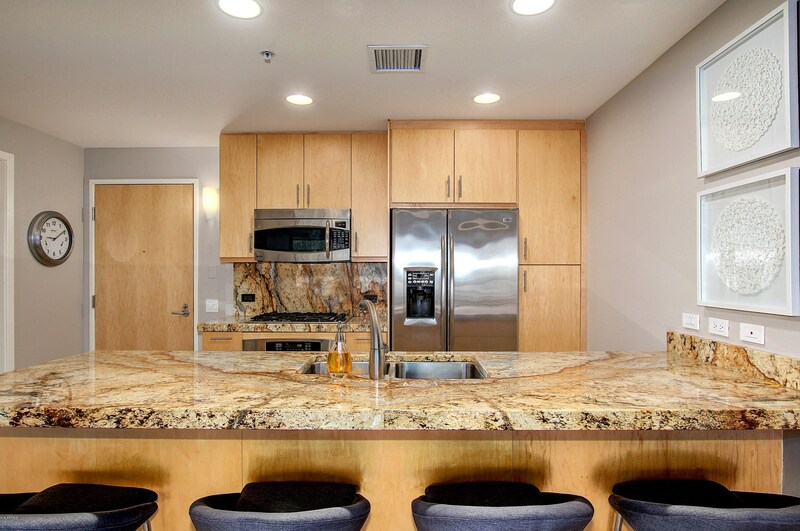 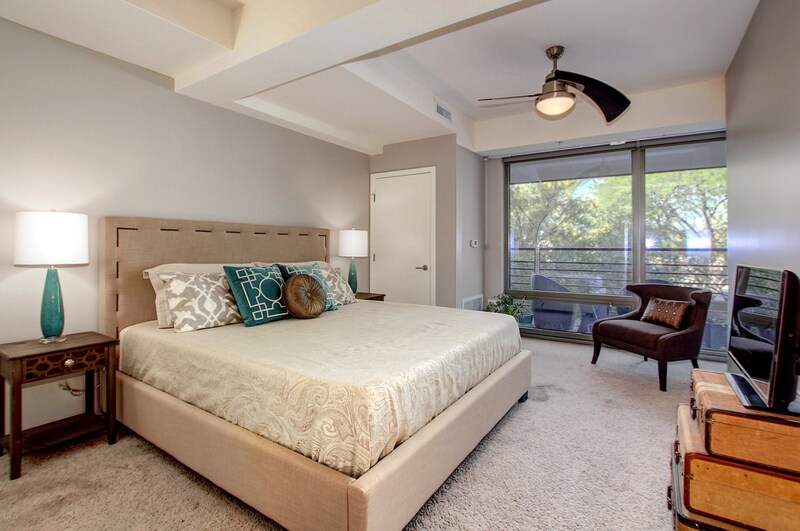 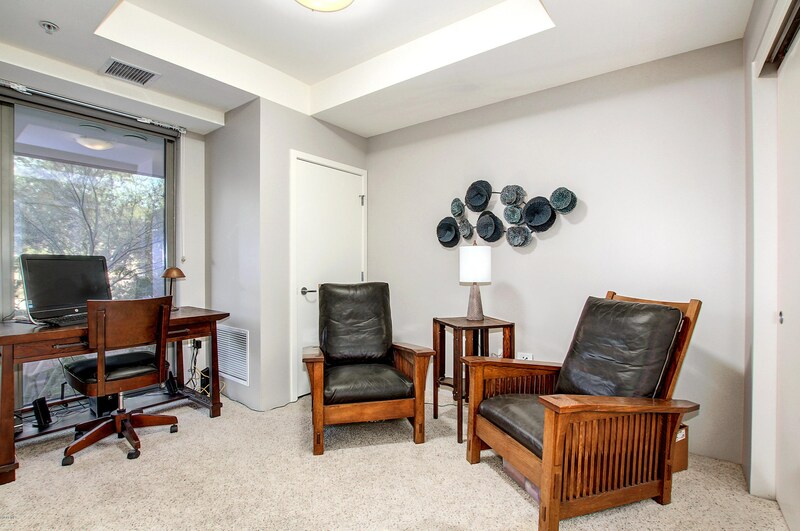 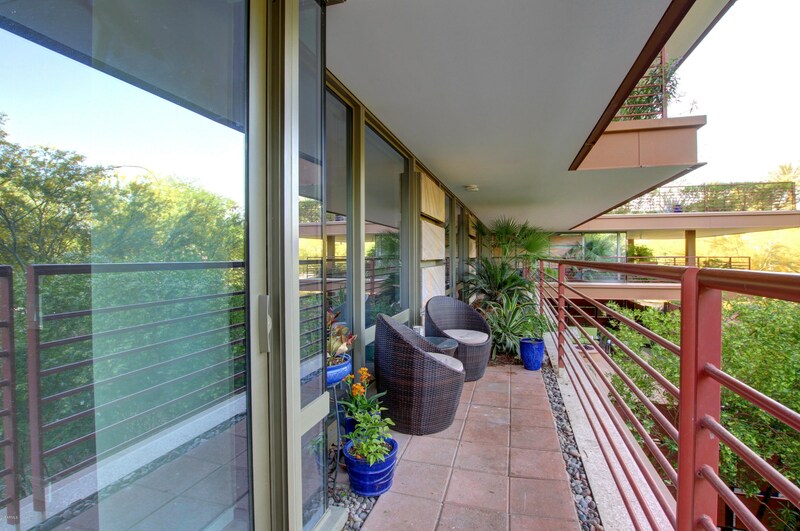 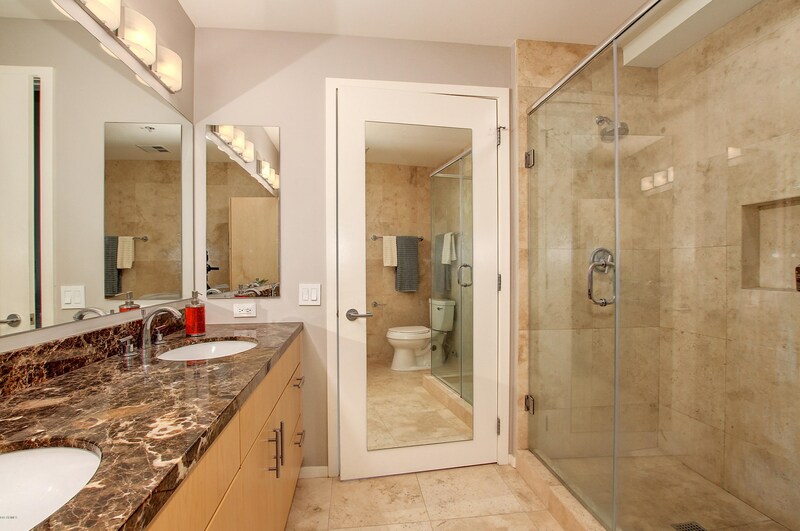 Want to learn more about 7117 E Rancho Vista Drive #2004? 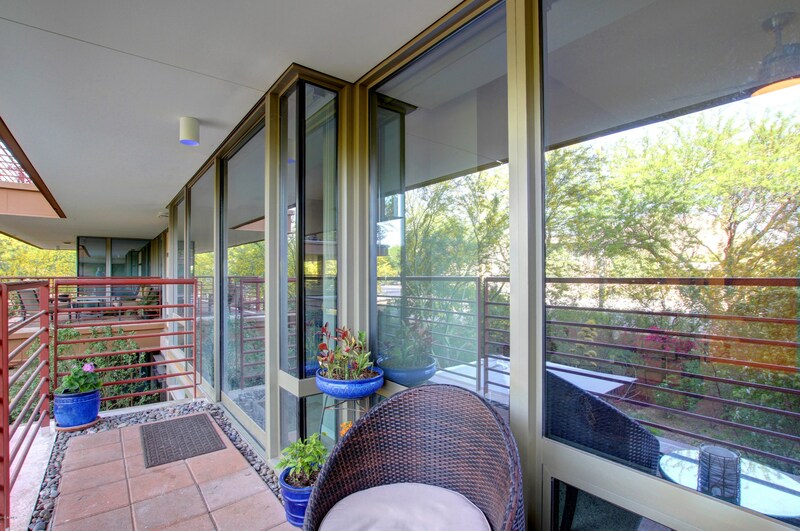 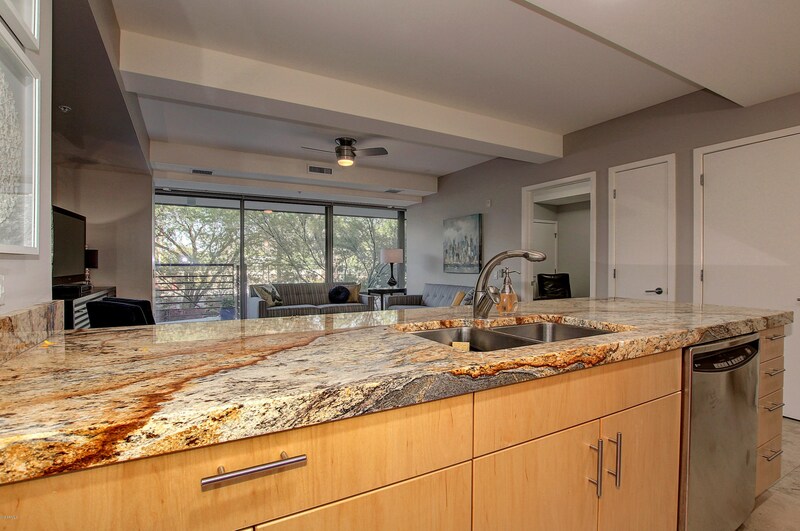 Do you have questions about finding other real estate for sale or rent in Scottsdale? 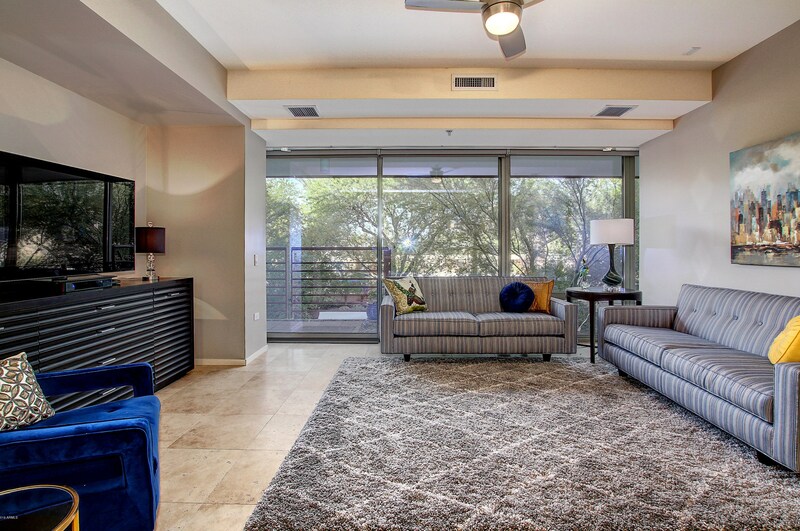 You can browse all Scottsdale rentals or contact a Coldwell Banker agent to request more information.